I am currently in a bad place when it comes to science curriculum and teaching science in general. I hope you don’t mind, but I’m going to vent a little. And I’m going to include a few affiliate links as well so you can look at the products I’m considering and give me some advice! Who knows? Maybe we can help each other! Sonlight’s Science Curriculum was good for us. We read happily four days a week and did our best to do the experiments once a week. Often, at the end of the month, I’d realize we hadn’t done them all month so we’d do four in a row and call it good. What I didn’t like about the program is that the experiments and demonstrations were often only loosely related, if they were related at all, to what we’d been reading all week, and there was no good system for recording our results. And I’m bad at that so it usually didn’t happen. Ugh. When I came across Sassafras Science Adventures, I was so excited! It was perfect for us – science taught through story. Like Life of Fred for math – only for science. And my two oldest could do it together. And it included simple, related science demonstrations once a week (which I still haven’t been awesome about because I’m lame – ugh!) AND it’s available electronically which solves so many shipping woes for those of us who live abroad! Perfect!!! And Sassafras is still a great fit for us, only we’ve caught up with them. We finished the third book in November and have been impatiently waiting for book four ever since. The paperback book came out in the beginning of January, but there is still no electronic version available!!! At the end of March. Which means we’ve been waiting for over four months now. That’s almost an entire semester. Arggg! We’ve been fortunate to have some gap-fillers come our way with companies requesting reviews. My oldest has just completed and loved a Geology course from SchoolhouseTeachers.com, we all enjoyed Dr. Schniffenhousen’s Wonderful World of Science from RightNow Media via SchoolhouseTeachers.com, and the middle two have been working through the Rainforest Journey from EdTechLens, but none of those involve any hands-on stuff so I feel like it’s not enough. And I don’t like to spend an entire semester filling gaps! Plus, we just finished them up so I don’t know what to do next week. 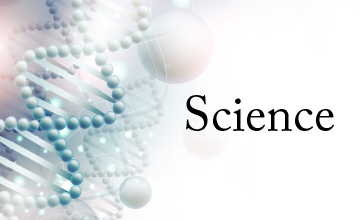 What to do regarding science curriculum? So, this week, I’m in a quandary. Do I keep waiting for Sassafras to make book four available? (Seriously, what is taking so long?!!) Do I pull out a Sonlight level and work through that with the girls? I know we’ll at least do the reading. 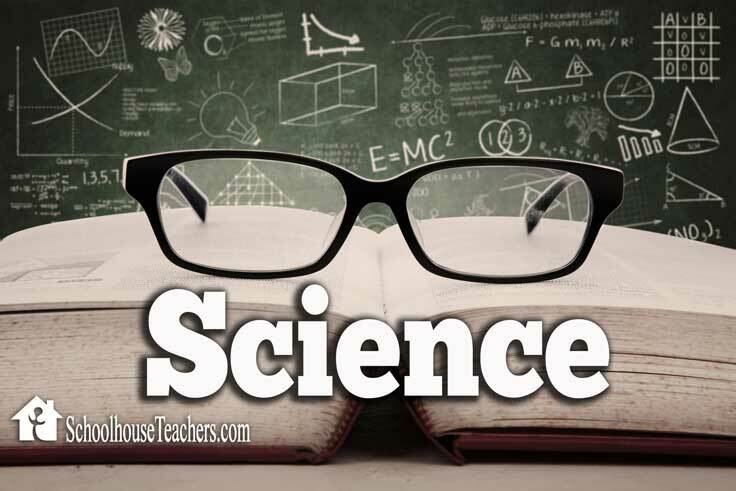 To be fair, there are a ton of options for science curriculum on SchoolhouseTeachers.com that would probably work for us and that are full curricula in their own right and not gap-fillers, but I am just feeling totally overwhelmed and unable to make a good decision! I also have a 9-week module from Moving Beyond the Page that we haven’t used as well as an old copy of Good Science. I like both of those because they have lots of hands-on stuff, but will I actually do it? Can I be trusted? Oh, help! You need to get your kids a lab notebook. That is the way scientists record their results. You have a title, hypothesis, methods and procedures, and results. I have a huge issue with science and homeschool curriculum. Luckily, I have a masters in Molecular and Cellular Biology and my hubby has a PhD in Chemistry – so we can give them what they need. I want something rigorous and not from the Christian Worldview, and it’s hard to come by. I might have to get them in a more official class, but now, we can give them what they need. Your kids are fortunate to have you and husband’s expertise in this area for sure. What a blessing! I’m sure this isn’t helpful, but here is what I do. We are exactly like you – we prefer to READ about it rather than do it. I have a science-loving friend come once a week to do experiments. This friend is always open to suggestions, but usually comes with, “Here is this cool thing, which I can’t wait to share with you.” It has been amazing because it shows the kids science in all different areas that can be fun and exciting. And this friend is amazing because he just wants to share his knowledge and fun. His goal is to make science accessible and fun. I’m ok with that because it has opened up life-long learning. Also, it keeps science rolling in our house. Finally, I’ve started to finally understand science a little bit! That’s awesome! During the week we READ science books like apologia and bob jones science books. Corrie, it’s so good to know we aren’t the only ones who want to read rather than do! I’m going to start praying for a science-loving friend who would help us out in this way. Thanks for your encouragement! Have you looked at apologia’s exploring creation series? You can purchase the Notebooking journal or not, and can do the end of chapter experiments, or not! 😉 We’ve just finished reading the astronomy book and loved it. My first grader even soaked up info and I don’t make her do any journaling. My 4th grader does the journal independently. If we choose to do the experiment we save it for Friday! We read through land animals of the 6th day last year. We loved it too! Looking forward to anatomy next year! Hope y’all find a good fit! We are going to do Apologia for 7th grade next year, but I may just have to do this and check out their elementary line. Although, I will say that the next Sassafras Book is finally out and so we are knee-deep in that now and loving it! Crisis averted for now! Thanks for stopping by and for the great suggestion!